You’ll save up to 70% on a face lift surgery compared to UK doctors and get the same high quality. 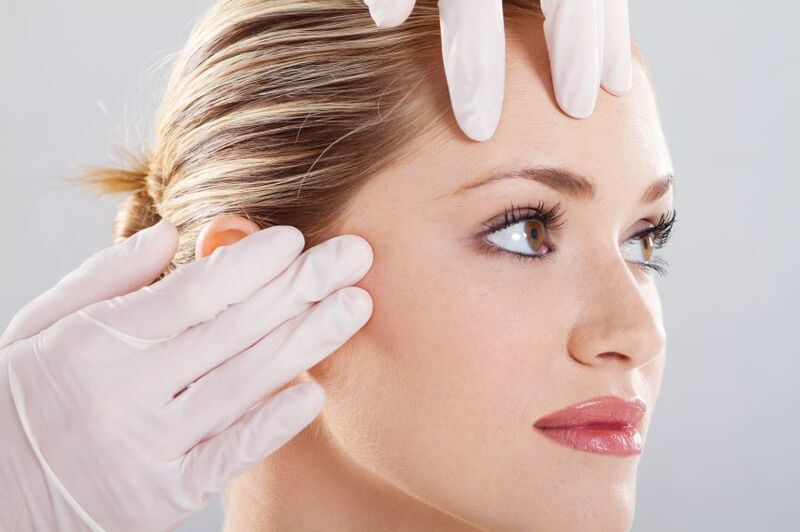 Face lifts are one of the most commonly performed cosmetic surgery operations. By stretching the skin tighter, they make the face appear younger. Usually it is women who choose this procedure, but men too are increasingly benefiting from face lifts. Over recent years, there have been great advances in face lift surgery and cosmetic surgeons no longer “pull” the skin as much as they used to. The aim is to retain the natural harmony of the face. This aesthetic surgery procedure may also be combined with a neck lift (it is then called a full lift or a neck and facelift rather than a mini-lift) or an own body fat injection to restore volume of the face. With our Novacorpus offer, you can have a face lift of the same quality as in the UK, but at a price that cannot be matched in London, Manchester, Liverpool or Birmingham for example. We can offer you the comfort of great security through an insurance policy and the possibility of having postoperative supervision.